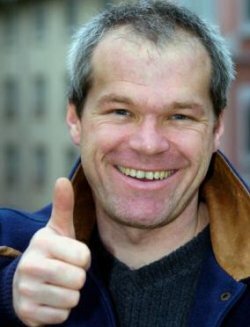 We Can Rid the Film World of Uwe Boll Films! FEARnet: Are you aware that there is a petition online, signed by 18,000 people, requesting that you stop making movies? Uwe: Yeah, I know that. 18,000 is not enough to convince me. FEARnet: How many would it take? Uwe: One million. Now we have a new goal. So here’s the petiton! GET SIGNING! !